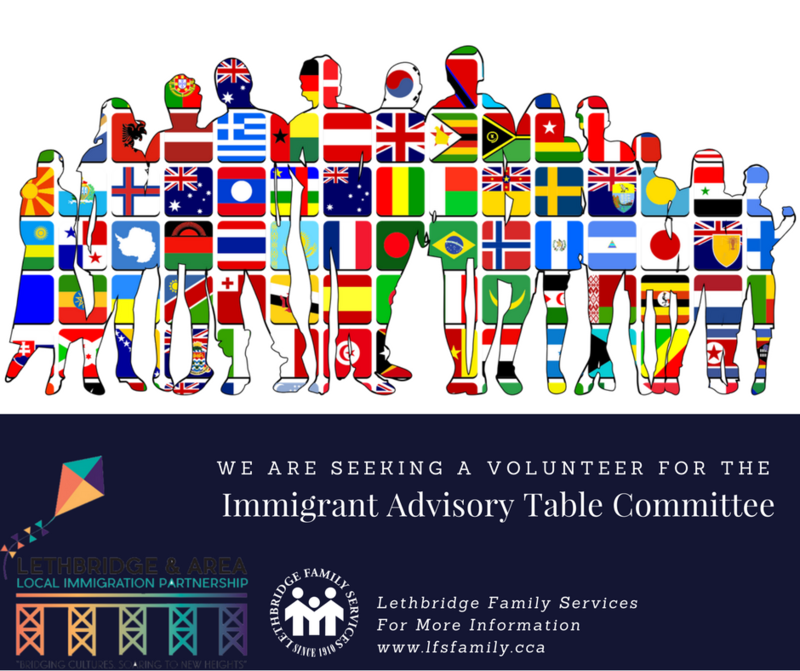 Lethbridge Family Services, in collaboration with the Local Immigration Partnership (LIP) initiative, is in the process of putting together an Immigrant Advisory Table. We are looking for community members, who were born outside of Canada, that will represent a diversity of ages, educational backgrounds, countries of origin and length of Canadian Residency. 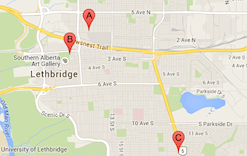 There are limited number seats on the Immigrant Advisory Table. Unfortunately, not all applicants will be accepted. Applicant’s diverse backgrounds will be taken into consideration. We want to form a well-represented Immigrant Advisory Table (ex. a variety of language(s), country of origin, age, ability, education, skills, profession, and immigration category, length of time in Canada, religion, and gender). However, all applications will be kept on file and applicants may be contacted in the future as seats become available.